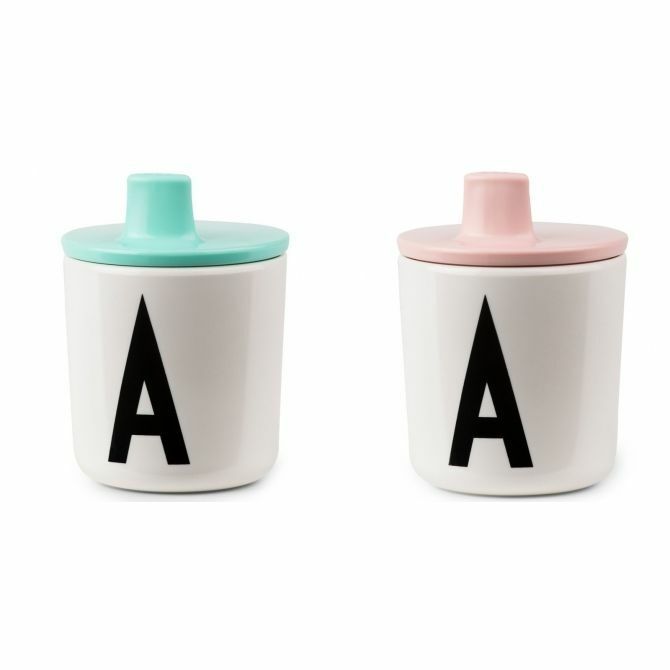 Great, triangular plate for snacks from Design Letters. Plate in white color, top decorated with black numbers. In the center you have barries, so you can put there three different snacks that will not mix with each other. A plate is made of melamine. DESIGN LETTERS’ first success product was a series of radically different wooden letters for wall decoration. In 2011 the company launched a new design series with a typography hand drawn in 1937 by the world renowned Danish architect Arne Jacobsen. The Latest DESIGN LETTERS has introduced the sub brand DESIGN LETTERS & FRIENDS which is a stylish and functional collection designed to fit the classic graphic product Currently DESIGN LETTERS is represented in more than 800 shops in 40 countries.